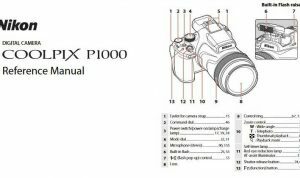 Nikon DF Manual is aimed to fulfill the needs toward information of both technical or instrumental issue among this digital camera product especially for Nikon DF. Digital camera of the Nikon Df is built around the 16MP full frame sensor from the company’s flagship D4 with the processor and AF system borrowed from the comparatively affordable D610. It has the same sensor overall score 89 of DxOMark with Nikon D4, the Nikon Df ranked first in a low-light test with 3279 ISO (Nikon D4 with 2965 ISO), but in practice the difference is small. In a departure from the rest of Nikon’s DSLR lineup, the Df does not record video, only still images; while most reviews were generally positive, this and other built-in limitations of the camera were seen as negatives. When Nikon DF was firstly released to the market? How much the price when Nikon DF firstly released? The Nikon Df is a full-frame F-mount DSLR FX format camera announced by Nikon on November 5, 2013. Even if it’s already released quite long time ago, but this product is still relevant for nowadays use, especially for you who likes retro camera kind of style. 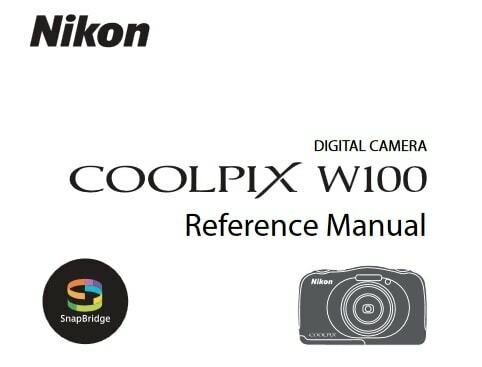 Before to jump into the nikon df manual, here is the technical specification of the product. If you want to know more about the review feel free go to dpreview page at here. In the first release, the Nikon DF can be purchased for $2749.95 (body only), $2999.95 / £2749.99 (with 50mm F1.8 lens). And now, if you’re interested to own this compact digital camera device, you can get it in several online stores by paying of the Nikon Df 16.2 MP CMOS FX-Format Digital SLR Camera Body (Silver) $2,746.95 and about USD 1,00.00 for the used products. 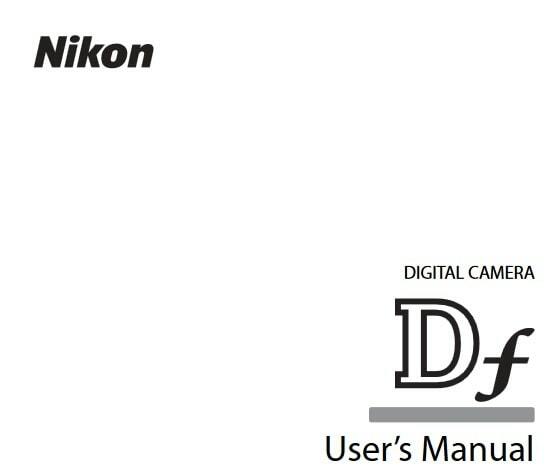 Feel free to download the nikon df manual user guide at below.